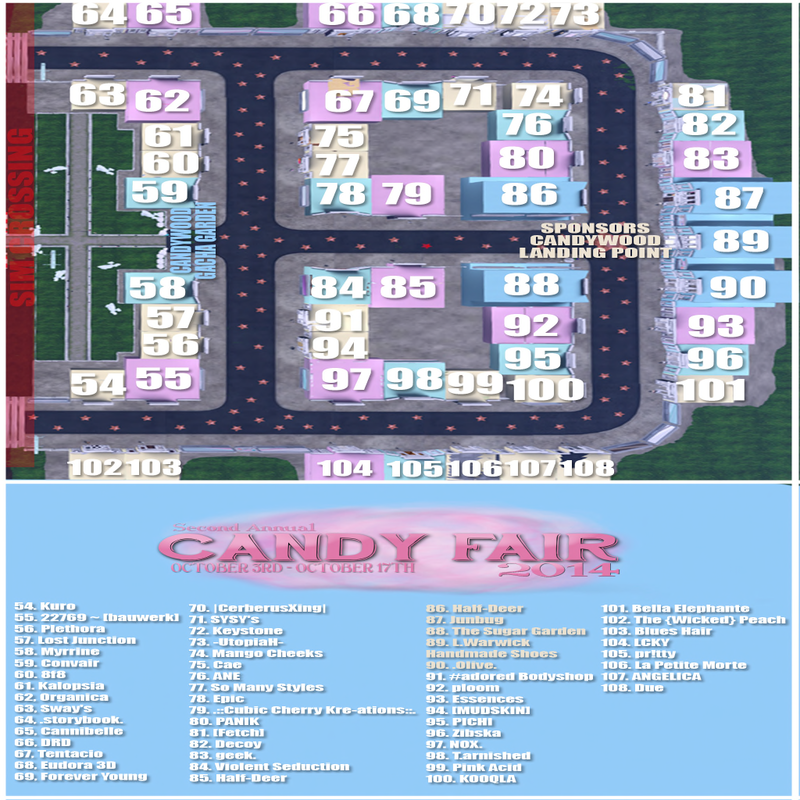 If you havent been to the Candy Fair then what are you waiting for? 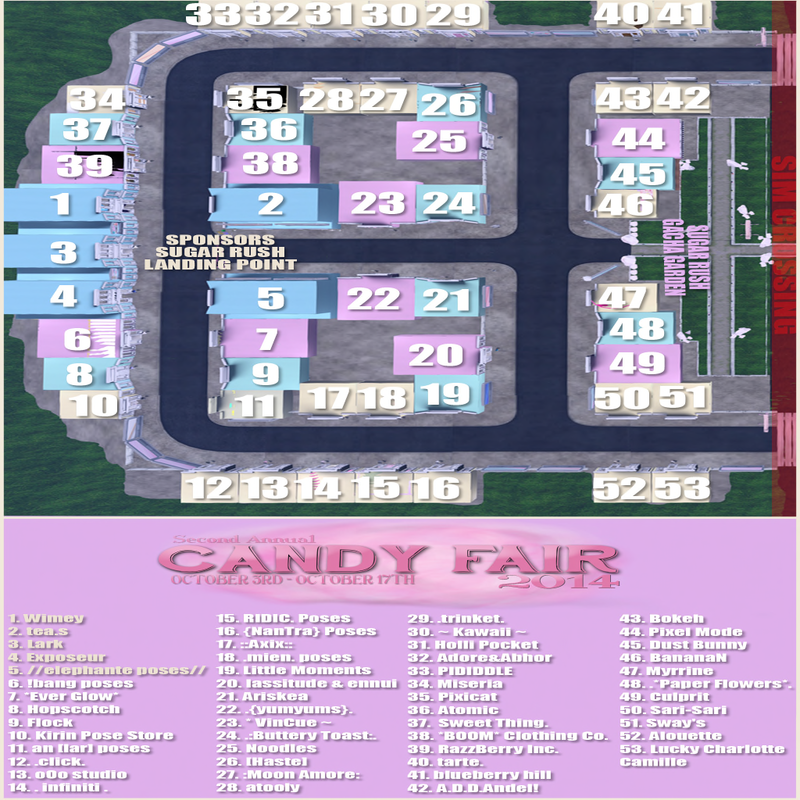 The 2014 Candy Fair ends October 17th! .la petite morte. has a cute skin called Suellen at Candy Fair with several different color eyebrows: there is Airhead, Cotton Candy, Rock Candy and Sour Patch! I love the skins so much I decided to show them to you without makeup. The hair called Lollipop from Ploom is an exclusive for Candy Fair so snag it up while you can!